Let us know how we can help launch your new loyalty program or book a demo to learn more. 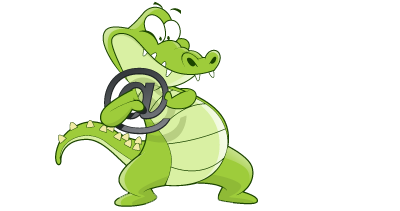 It's easy to add Loyalty Gator to your business! Get in touch with us to begin creating your own custom loyalty and rewards program... For an info kit or to schedule a free demo or consultation, please fill out the form below. Follow us on Facebook and Twitter for news, updates, and contest info! After completing this form, you'll have the option to reserve a demo date and time with our team.